Pixel phones are one of the famous phones in the market and recently Google launched Google Pixel 3 and Google Pixel 3 XL in the market globally. 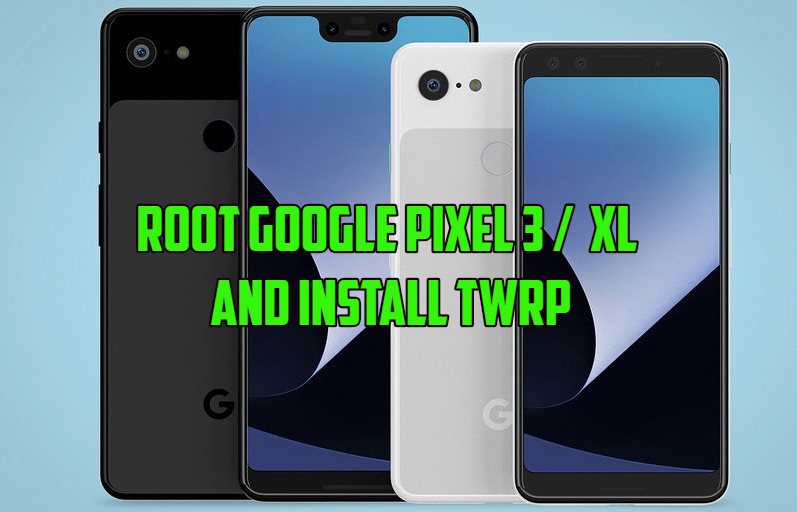 Now here is the guide to Root Google Pixel 3 and Google Pixel 3 XL and Install TWRP Custom Recovery. The best part of the Google Pixel phone is that they come with the Stock Android and the bootloader is easily unlockable with a simple command. Check out our Guide how to Unlock bootloader on Google Pixel 3 and Google Pixel 3 XL phone. 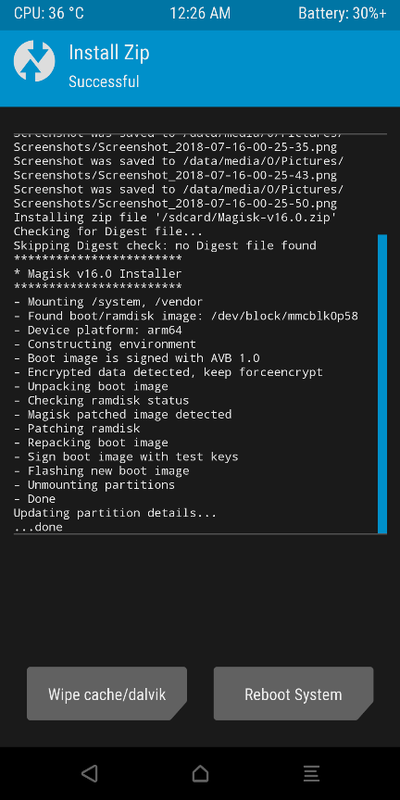 Once the bootloader is unlocked all you have to flash the custom TWRP recovery and root the phone with the magisk manager. Now the official TWRP custom recovery is available for the Google Pixel 3 and Google Pixel 3 XL phone, so with the help of TWRP recovery, we can easily root the pixel phone. Here in this guide, we will show you the full guide to Root Google Pixel 3 and Google Pixel 3 XL with the help of custom TWRP recovery. Pixel devices come with the A/B partitions, so the TWRP flashing method is different from other phones. First, you need to boot the phone in TWRP and then flash the TWRP file. Read all the instructions very carefully and follow all the steps one by one on your devices. This Guide is only for the Google Pixel 3 phone users and don’t apply this method to any other phones. Before following the guide to take the backup of your phone. 2. Enable USB debugging on your Android device. To do this go to your Settings -> About Phone -> Now Tap on the Build Number 7-8 Times until you see a toast message “Developer option enabled”. 3. Install Android USB drivers, tutorial: Download USB Drivers For Windows. 4. Download the Platform Tools Fastboot folder here. 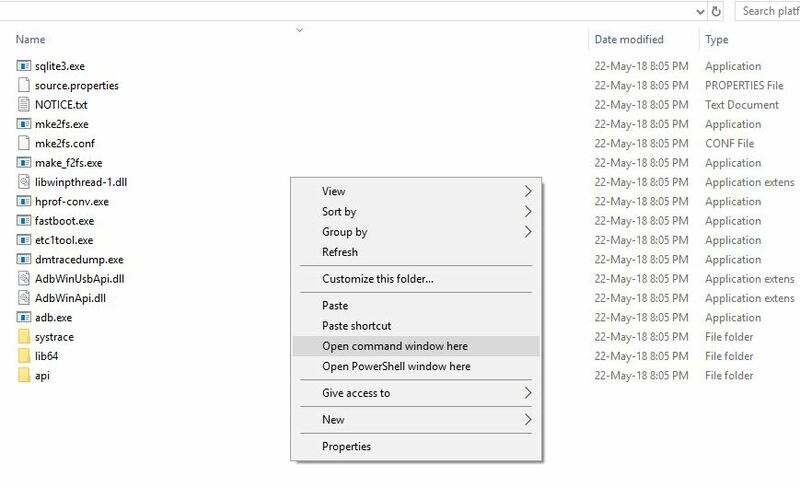 Unzip the folder on your Windows C Drive. (C:\platform-tools). And you will see the PlatForm folder on your Windows C Drive. To successfully root Android Pie we need to download the latest version of Magisk manager on our device. Here is the link for the same. Download Magisk manager file here and save them in your phone’s internal memory. Now download the TWPRP image and TWRP zip file from here. Change the TWRP image name to recovery and save the recovery image in the Platform TOOLS folder and TWRP zip file on your phone’s internal memory. 1. Unlock the bootloader of your phone. 2. Now boot your phone in fastboot mode. To do this first turn off your device and now hold the Volume Down + Power button together. 3. Once your phone in fastboot mode. Connect it to the PC with USB cable. 5. Now to time to boot the phone in twrp mode. To do this run the following command in the command prompt window. 6. Now your Google Pixel 3 phone will boot in the TWRP mode. 7. Now tap on the Install option and browse for the TWRP zip file that you saved on your device, and flash the same on your phone. 8. That’s it now the TWRP is installed on your device. 1. Now the TWRP is installed on your phone. 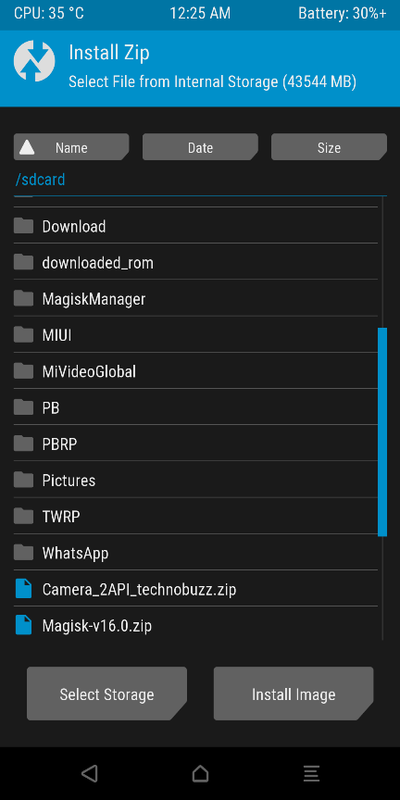 Save the magisk manager zip file on your phone from the download section. 2. Now boot your phone in TWRP mode. To do this sitch off your phone and Hold down the Volume UP + Power button together. 3. Once your phone in TWRP mode. 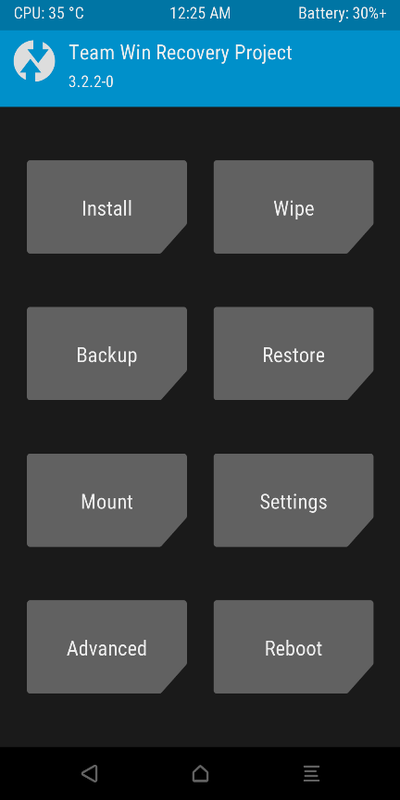 Tap on the install button from recovery to root the phone. 5. 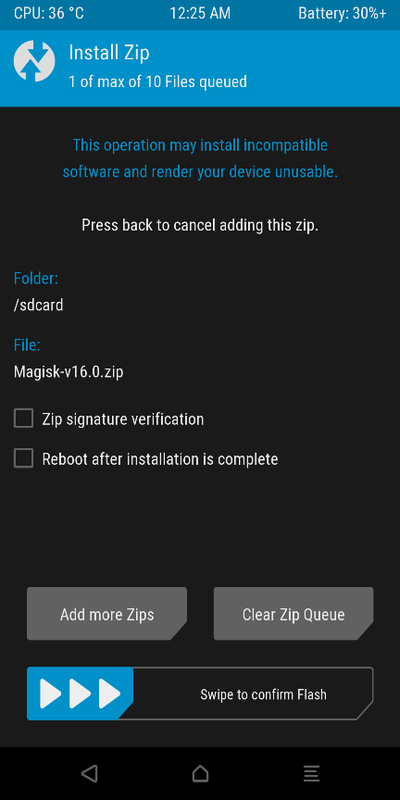 Now from the next page choose the magisk zip file. 7. Once the Zip file is successfully installed on your phone. Reboot System. 8. Now your phone will reboot and you will the see the Magisk app on your phone. That means your Android Pie phone is rooted successfully. Voila, that’s it! You now have Install Latest TWRP Recovery on your phone, and the Google Pixel 3 phone is rooted. If you have any question about the guide or facing some problem during the process then leave the comments below, and we will help you to fix it up. Nice guide post! Keep up the good work! Thanks!